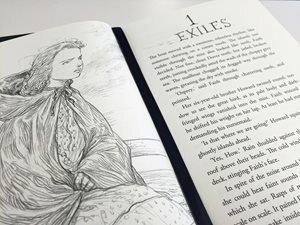 Children's Laureate Chris Riddell has illustrated a beautiful special edition of The Lie Tree by Frances Hardinge, available now. The absolutely fantastic The Lie Tree by Frances Hardinge is now available as a stunning special edition illustrated by Children's Laureate Chris Riddell. That's right! 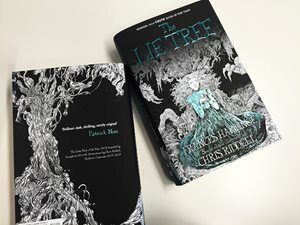 You can now get your hands on a hardback edition of The Lie Tree - winner of the Costa Book of the Year 2015 - which has been illustrated by triple Kate Greenaway Medal winning-illustrator (and former Children's Laureate) Chris Riddell. The Lie Tree is a dark and powerful novel, and this edition is packed full of gorgeous black and white illustrations that perfectly compliment this addictive and dangerous story. So, if you're one of the few people who hasn't yet read The Lie Tree then why not pick up this gorgeous new edition created by the perfect combination of author and illustrator? A book as gorgeous as the story inside, this one is not to be missed. It was not enough. All knowledge - any knowledge - called to Faith, and there was a delicious, poisonous pleasure in stealing it unseen. 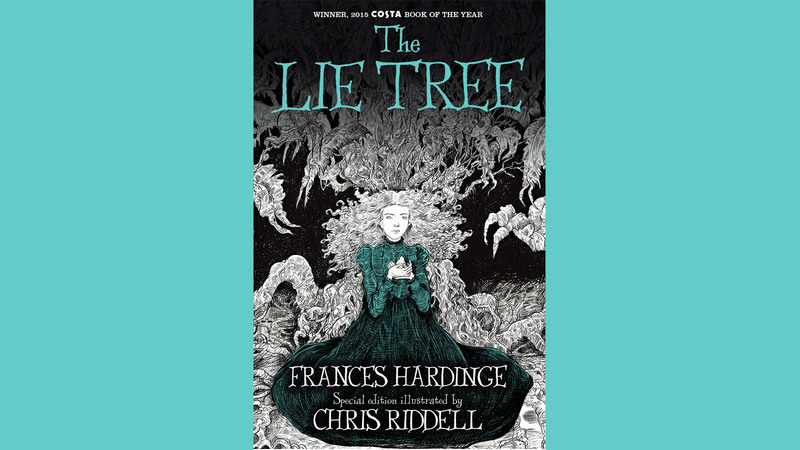 Winner of the Costa Book of the Year 2015, The Lie Tree: Illustrated Edition is a dark and powerful novel from universally acclaimed author, Frances Hardinge, and illustrated by Children’s Laureate and triple Kate Greenaway Medal winning illustrator, Chris Riddell, author of the Goth Girl and Ottoline series.